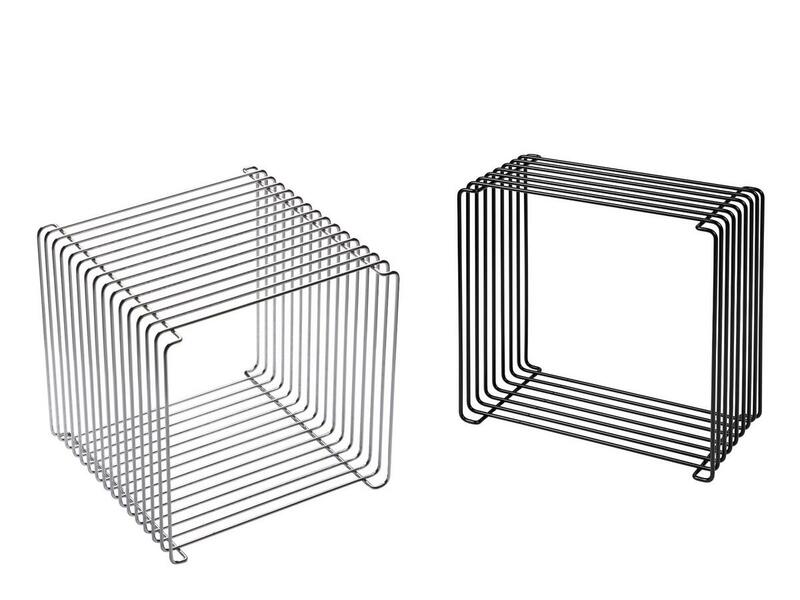 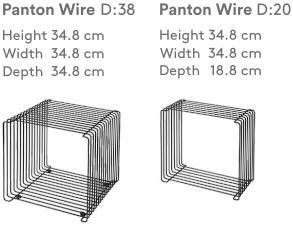 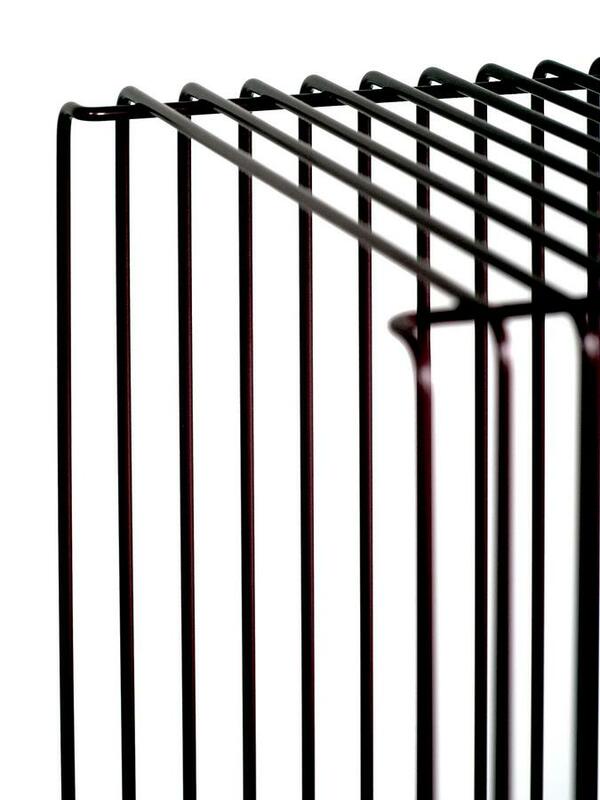 The Panton Wire from Montana was designed by Verner Panton in the early 1970s and as a shelf or side table brings an industrial charm to any domestic space. 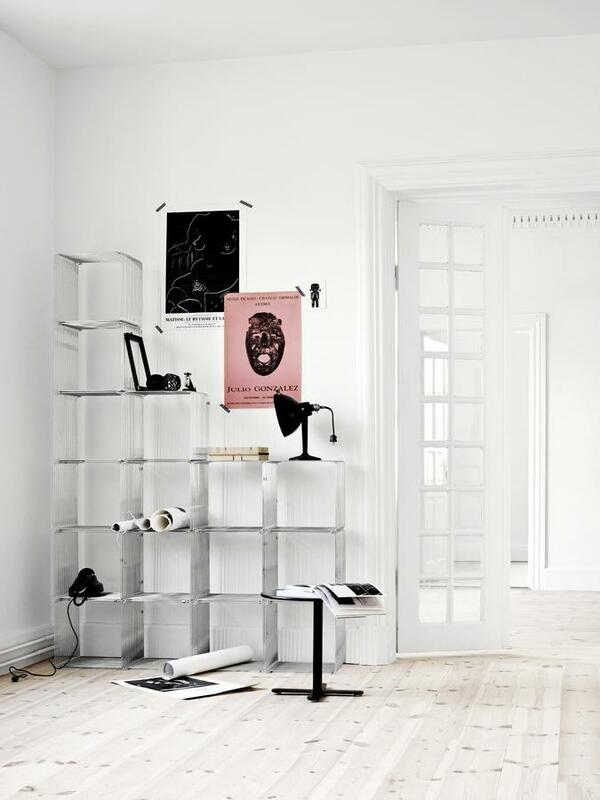 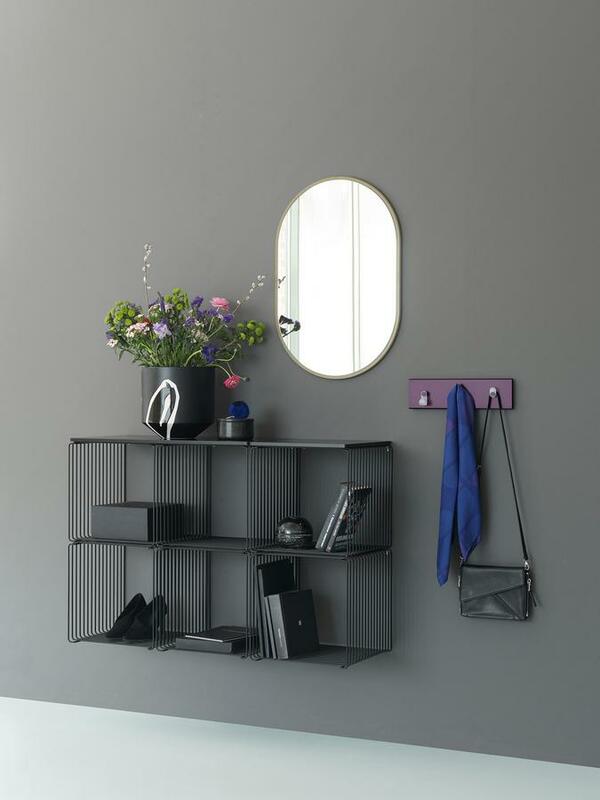 Clips can be used to connect individual Panton wire shelves, making it possible, for example, to use it as a room divider. 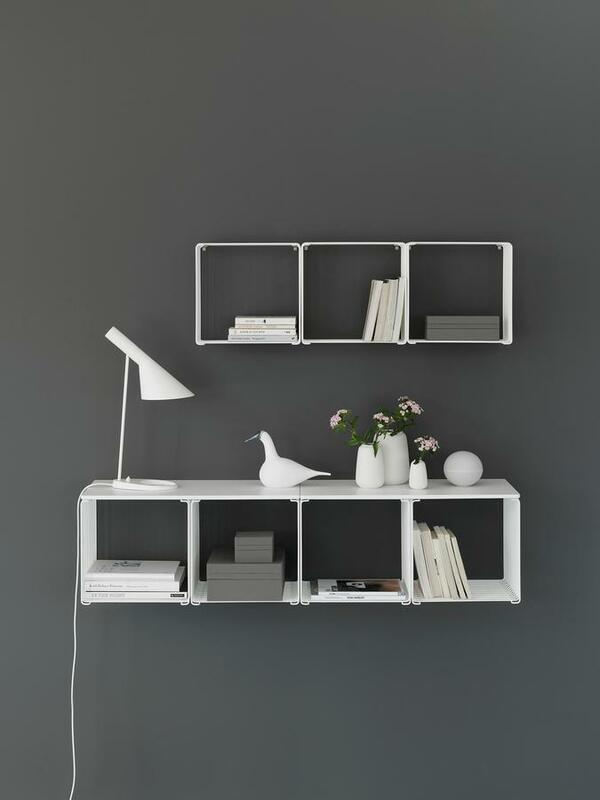 Certificates & Sustainability Montana develops and produces its furniture exclusively in Denmark. 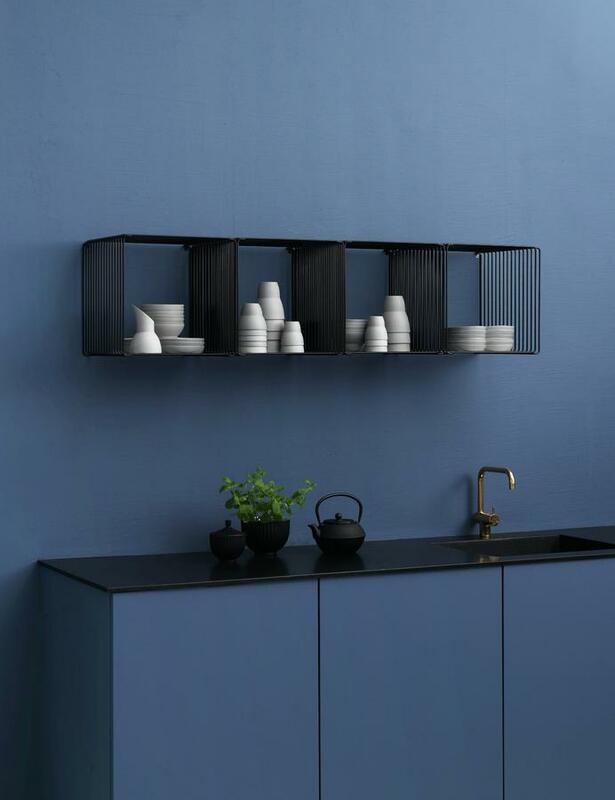 In addition, since 2007 the company has been using water based paints which contain solvents that are harmful to neither health nor the environment.